Home Smartphone Review What we can do and what good is having 8GB of RAM in the mobile? What we can do and what good is having 8GB of RAM in the mobile? The RAM (Random Access Memory) is responsible for storing the instructions that run the central processing unit. In other words, it is a drawer accessible at all times by the processor while it does its work. It is an essential element in any computer system, be it a computer or a mobile. It’s a cheap component and over the last few years we’ve seen a memory upgrade on Android devices. In fact, recently has presented the OnePlus 5 that already has 8GB of RAM, a bestial and until recently unthinkable amount in smartphones. This huge amount of memory leads us to ask about its usefulness and if 8GB of RAM is really necessary on a mobile. Let’s try to show how we got here and what advantages you can have having so much memory on Android. What is RAM for? Mainly to be able to open many things without the processor having to do so much work. RAM is responsible for managing the applications in the background, the more memory we have, the easier it will be to open thousands of applications of all kinds. Logically, it is not the same to have tens of simple applications open than to have open dozens of heavy applications such as games, multimedia or simply more complete web pages. 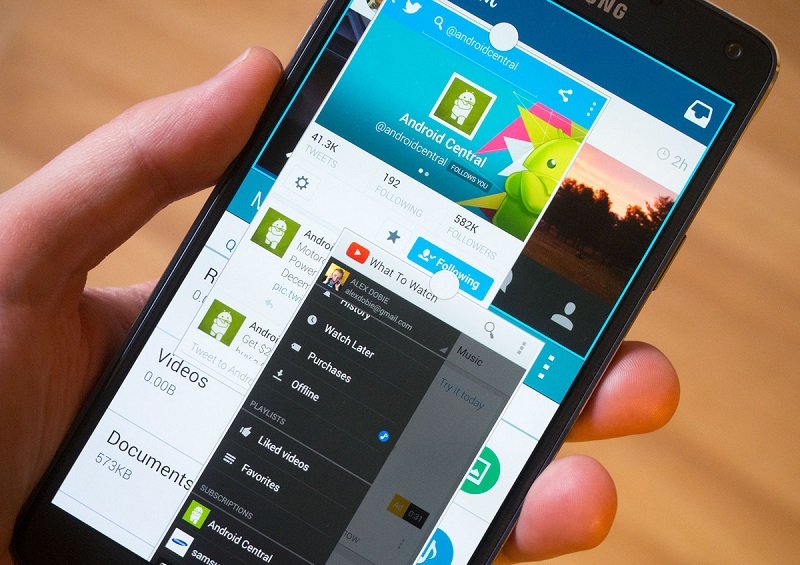 Android has always been characterized by multitasking and therefore the RAM is a highly demanded component. A few years ago when we had little memory in the devices the “Task Killers” became fashionable, fortunately they stopped being used since the system itself already manages these tasks. Now with 8GB of memory we can quietly open a thousand tabs of Chrome, not to worry about playing at the same time several titles and make the most of the multi-screen. Precisely the multi-screen is another aspect that will benefit the most from the 8GB of memory. Right now it seems designed for tablets and computers, but we must see smartphones as miniPCs and so much memory will serve us to work at once with various applications. The games of today are not those of before. In fact, some mobiles have already matched in power to the consoles of previous generations and in consonance the Android games are reaching those levels. 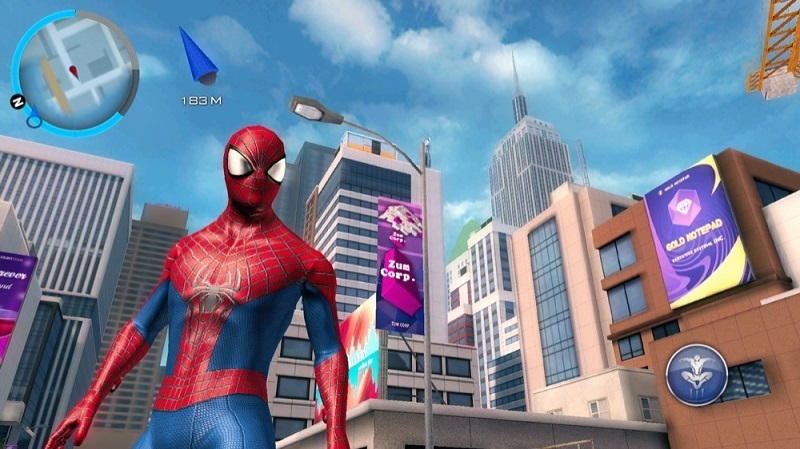 We talk about video games with 3D graphics, dozens of missions and maps and a weight of more than 2GB, it is not surprising that the most powerful smartphones come with 8GB of RAM. If you want to surf or listen to music with a couple of gigabytes of RAM should suffice, but these graphics consume much more. Imagine that we are playing Asphalt 8 and we get a WhatsApp, we answer it and then we forget and open another game. If you want to quickly access several games so complete, the system requires more memory for this process to be fluid. And eye, we do not just talk about keeping it in the background. The RAM memory could allow us to for example activate “play modes” that reserve RAM for the GPU (VRAM) or for example some system to keep the Candy Crush always in the background and be able to access it quickly whenever we want. RAM is also responsible for getting the system to run more fluid. But is not that the responsibility of the hard drive and the processor? You do not have to. Many manufacturers create a heavier personalization layer but use the RAM to store the launcher and various elements and thus their load is faster. The animations are already loaded, the widgets ready … this consumes a lot of RAM which leaves us less room for the rest of the tasks, but as the mobiles already come with 4GB or more is an increasingly common technique. HTC and its Sense was one of the first to use this in the usual way. With 8GB of memory we can save the entire interface in RAM and we will have left over to use it in the rest of applications. Android now is also a 64-bit system and can access more than 4GB of RAM, so that 8GB of memory can be exploited. On the other hand, although we say that the customization layer can be stored in RAM, the truth is that part of the Linux Kernel Android always takes advantage of memory to load drivers and cache. There are also virtual files accessible by RAM and the radio systems or the IMEI are stored in the NVRAM. We do not need 8GB to manage these parameters, but it is well to remember that mobile phones use RAM to handle a lot of data. The 8GB of RAM was expected for the Galaxy S8 but we must wait until Note 8 to see them on a Samsung device. 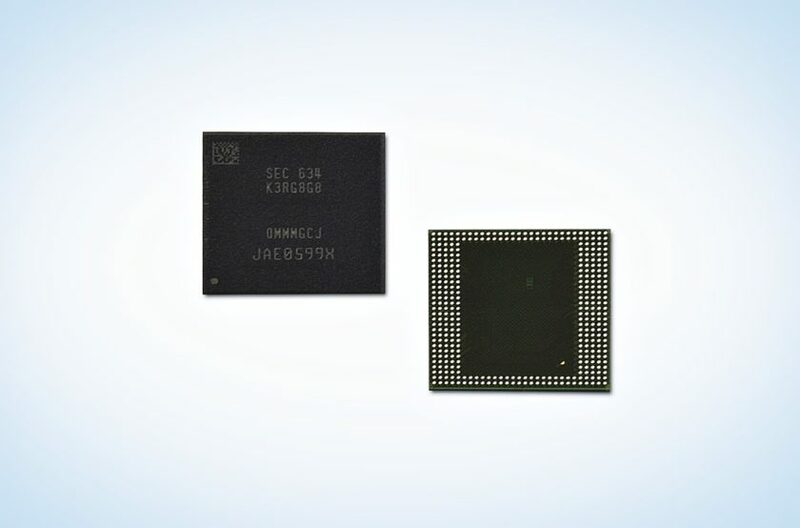 The South Korean brand is precisely the manufacturer of these memory modules and it seemed obvious that they will be released, however other mobile phones have been anticipated taking advantage of the lower level of production of these devices. The price of RAM has been falling according to MemoryGuy and the current LPDDR4 chips are faster, take up less space and consume less. They offer speeds up to 4266 Megabits per second and have a thickness of only one millimeter. 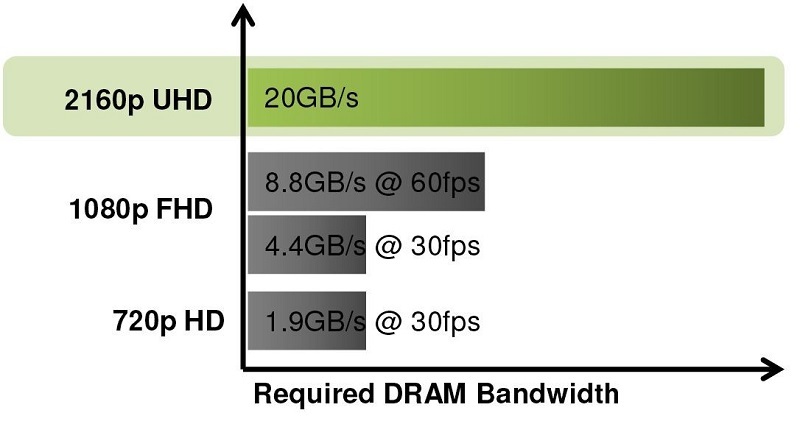 And not only do we talk about more memory gigas, these advances bring faster RAMs with bandwidths of more than 28GB / s and lower latencies. Processors like the new Snapdragon, the Exynos 8890, the MediaTek Helio X30 or the Kirin 960 accept LPDDR4 so it is obvious that it must be exploited. Slow and poor RAM can limit a powerful processor and create bottlenecks. Having 8GB is a guarantee of the future. Note that one of the most important aspects when buying a low-end mobile is not the processor or the screen, but the RAM. Would you buy a mobile with 1GB of RAM in 2017? But surely you do not have problems with the hundreds of mobile with 2GB of RAM. What now seems like a minimum, in a few years will not be. Android is a system in constant evolution and as they allow us to perform more actions, the RAM consumed is greater. We all want to have a thousand things open at the same time, but it will go to more. 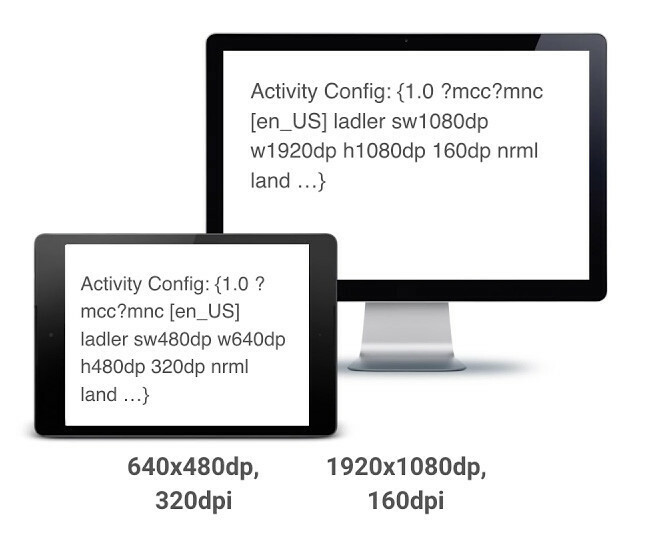 Android Ofor example allows you to display contents on remote screens, adjusting its interface to the dimensions and resolution of the secondary screen. Also when we talk about 8GB of RAM in the mobile we always think of small, but we must keep in mind that these devices are increasingly the brain of our operations. Projects like Windows Continuum make it clear that simply by adapting a screen, our mobile phone becomes a computer. Editing photos and editing video is a much simpler task with 8GB of RAM. It is true that the real limitations are due to the software and not so much of the hardware, but the truth is that when this power is popularized some creators like Adobe will put the batteries to improve this section. And eye, because precisely the owners of Premiere and Photoshop have long been drawing tools for mobile. If we add the arrival of 4K screens to mobile phones, the need for 8GB is evident. The resolution rises and it will take more memory to work and edit. One technology is linked to another, the 8GB may seem excessive for today but very necessary to match the rest of specifications that also improve. It is no coincidence that the first mobile presented with 8GB was the ASUS Zenfone AR, a mobile designed to boost Project Tango and augmented reality. Just as editing and 4K displays are just around the corner, augmented reality and virtual reality are going to be fields with a lot of potential for years to come. 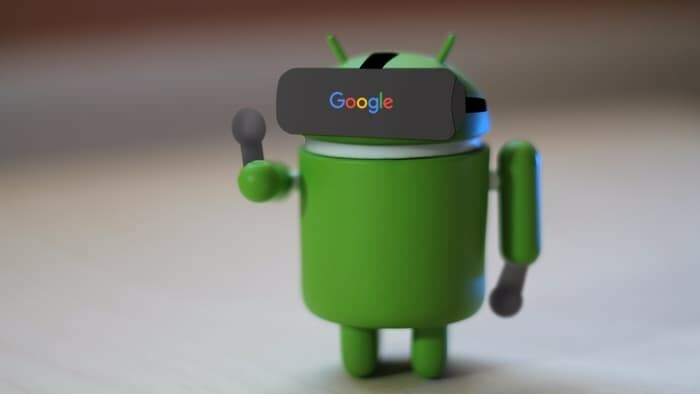 If we have 8GB of RAM in the mobile it is easier than ours to be updated and / or compatible with virtual reality. In fact even some computers fall short for this process. Another field could be operating system virtualization. 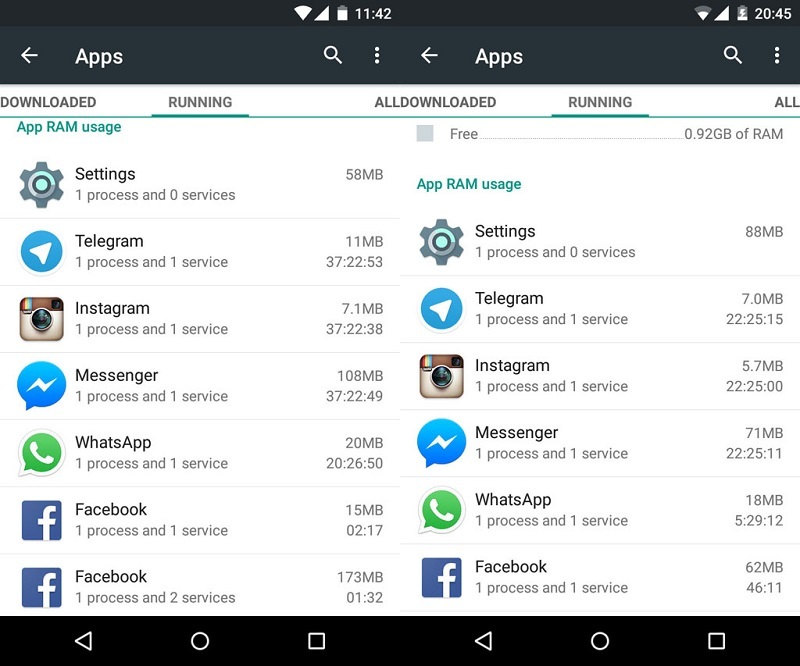 On computers it is normal to create a RAM partition to be able to use another system, it should not be strange to see similar options on Android. Having 8GB of RAM has multiple uses. Those users who use the mobile to surf the internet and consult social networks may not need as much memory, but in the same way that phones evolved into smartphones, with so much RAM our Android can become small computers. And far from back, we see this technological improvement with enthusiasm.